The surface marker bouy course will prepare you to launch your own SMB when you don't have a shot line. This course we take you through the different types of SMB's and reels or spools, and explain how they work and how to safely deploy one. 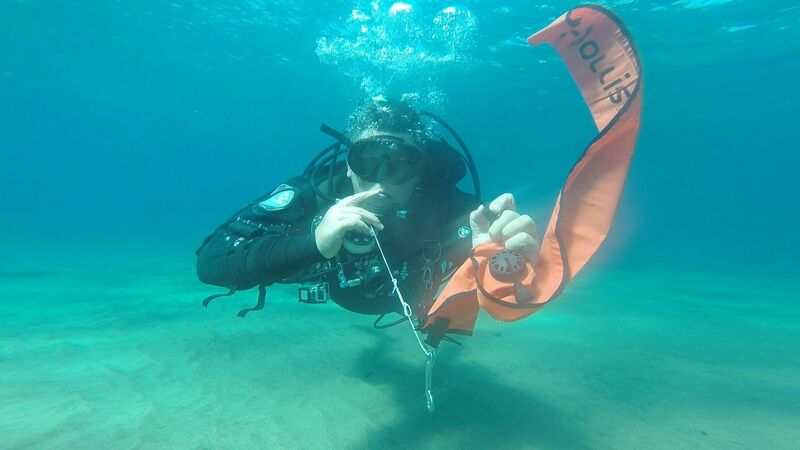 After completing the Surface Marker Bouy course you may decide your dive buddy deserve the best? Become a Rescue Diver and be prepared for anything!